See for yourself why we're clearly better. But did you notice the pool fence as well? Need High Pressure Water Cleaning? 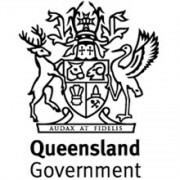 The Mental Health Service of the Royal Brisbane and Women’s Hospital recently contracted Get It Clean to clean the external windows of the Mental Health Centre (which is a five storey building), some high pressure cleaning of brickwork and pavements. As this work was, when complete, of a high standard and was competitively priced, we engaged them to perform additional work on some of our community sites. Stephen and the employees of Get It Clean provided friendly and professional service with a minimum of fuss and disruption, and attended to their work promptly and provided a high level of safety for all concerned. I would be happy to recommend them to anyone requiring window cleaning, building washing or high pressure cleaning services. For many people, their house is the biggest and most important asset that they own. It is also most likely the largest financial investment that they have ever made, so it is obviously important to take care of it as much as possible. 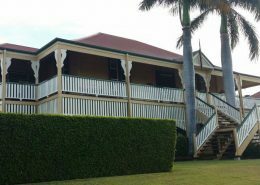 The weather of Brisbane is generally quite harsh and destructive, so maintenance is necessary if you want to keep your property in its best possible condition. Washing your place from time to time can go a long way in keeping it clean and tidy. 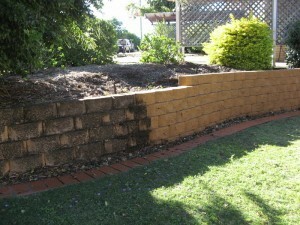 At Get It Clean, we offer complete house washing in Brisbane at the most affordable rates. We have the expertise, the experience, and the materials that are needed to clean your house from top to bottom, thus getting rid of any contaminants, dirt, and grime. You might not realize it at first, but the outer walls of your house are constantly exposed to the dust and dirt particles in the air. As a result, this creates an almost invisible layer on the surface, darkening the bright colors and giving your whole house a dull appearance. Brisbane house washing is generally recommended after every two or three years to improve the aesthetic appeal of your house and make it look much more beautiful! House washing will not just improve the value of your property and add street appeal, it will also help in getting rid of the mold, the dirt, and the cobwebs that are likely to grow all over the place with time. If you don’t wash your house properly, mold can set in very quickly. Generally, mold grows in dark, dank places, and can severely damage the foundation of your property. 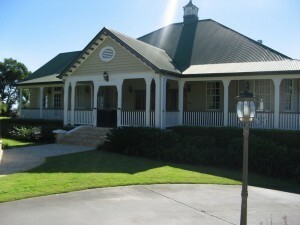 However, the thorough house washing in Brisbane that we offer is ideal for getting rid of all kinds of mold, cobwebs, and dirt around the property. By the time we are done with your place, it will look as good as new! At Get It Clean, we are pioneers in our field and know how to clean houses to the highest standard. We don’t use harsh chemicals that will damage your home’s paint. We only use chemicals that eat away harmful things such as mold without damaging the paint. Thus, we are able to make your place look as good as new without damaging the paint on the walls. We have also priced our Brisbane house washing services at tremendously affordable rates so that a larger number of people can use our services. If you want to find out how much the house washing is likely to cost you, just give us a call or request a tailored quote through our website for no extra charge. 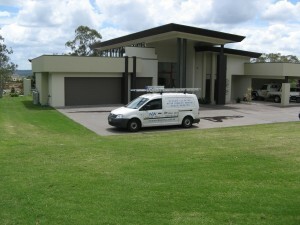 We have been operating in Brisbane for many years now, and have worked on many different kinds of houses. We guarantee the highest standards of service and will ensure that your property looks as good as new by the time we are done with it! Give us a call today! Result: So clean it looks like it has had a paint job, but a whole lot cheaper! 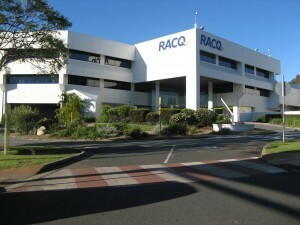 RACQ have been very pleased with the level of service provided by Get It Clean. 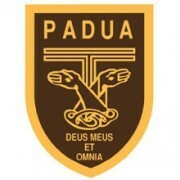 Their pricing is always reasonable and their quality of work is always at the highest standard. We know we can rely on Get It Clean to deliver, which makes our job easier. 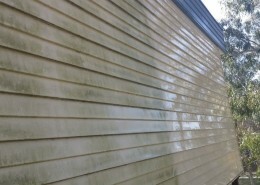 Looking For Commercial Building Washing? Ability to get to high areas safely….improved appearance of buildings…high quality work. No task ever too great… a constant sense of reassurance that every job is completed thoroughly and in a professional manner. Always delighted with high quality outcome. Prompt, courteous and very professional. 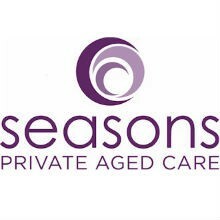 Service was exceptional, impressed by quality and pricing… no disruption to activities. 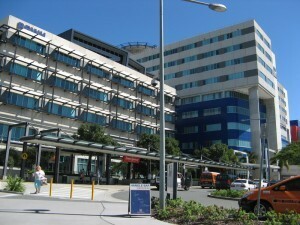 Brisbane Commercial Property Gets It Clean! 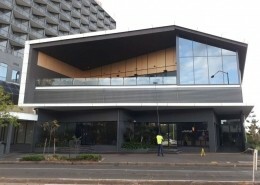 https://getitclean.com.au/wp-content/uploads/2019/03/Commercial-window-cleaning.jpg 675 900 Get It Clean https://getitclean.com.au/wp-content/uploads/2013/07/get-it-clean-logo.png Get It Clean2019-03-26 06:23:472019-03-26 06:23:49Brisbane Commercial Property Gets It Clean! 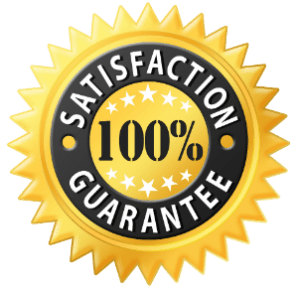 To make your tailored quote as quick, accurate and painless as possible please supply your details and you’ll hear from us very soon. Thanks! Do you have screens on the windows? Do you have floor tracts that need cleaning? How many decks or verandas? Do you have any awnings that need washing as part of the job? 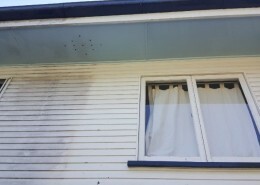 How many awnings / exterior shutters that need to be cleaned? What are the awnings made from?